The color guard puts on a beautiful show with twirling flags and rifles, upbeat music, and brilliant costumes. They speak through the music to portray a story that captivates the audience. 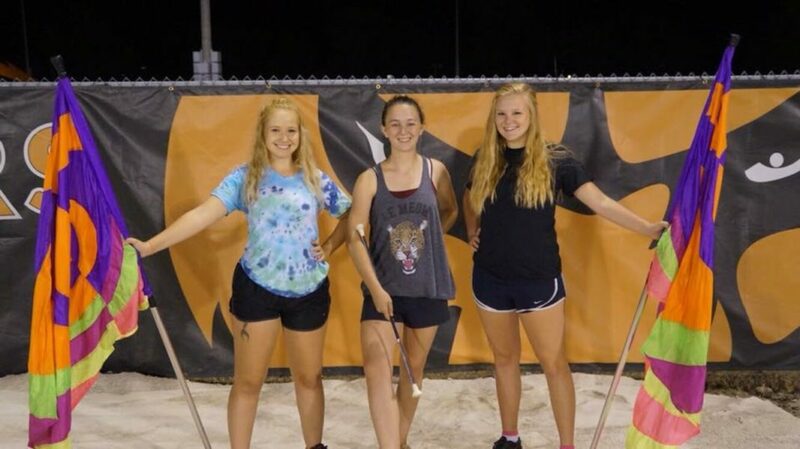 Greenville University’s color guard is a close-knit community who not only diligently practices their routines together, but also their faith. 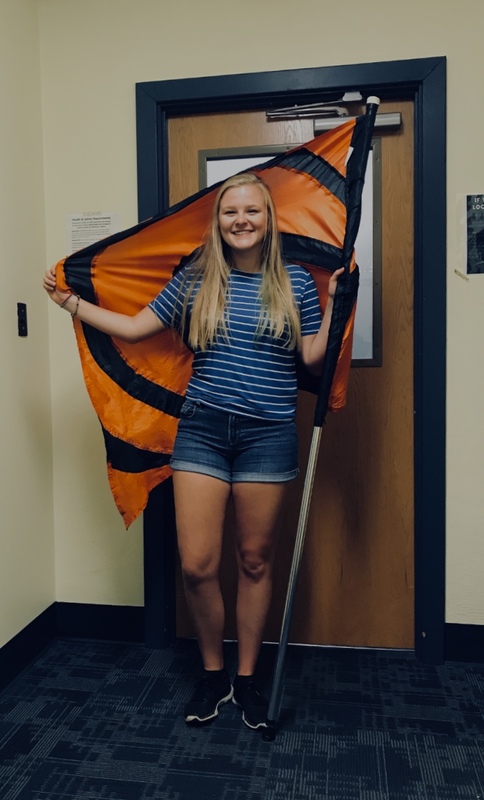 I had the opportunity to speak with Hannah Speth, the color guard leader at Greenville University, who was more than happy to share about her experience and why it stands out from the rest. 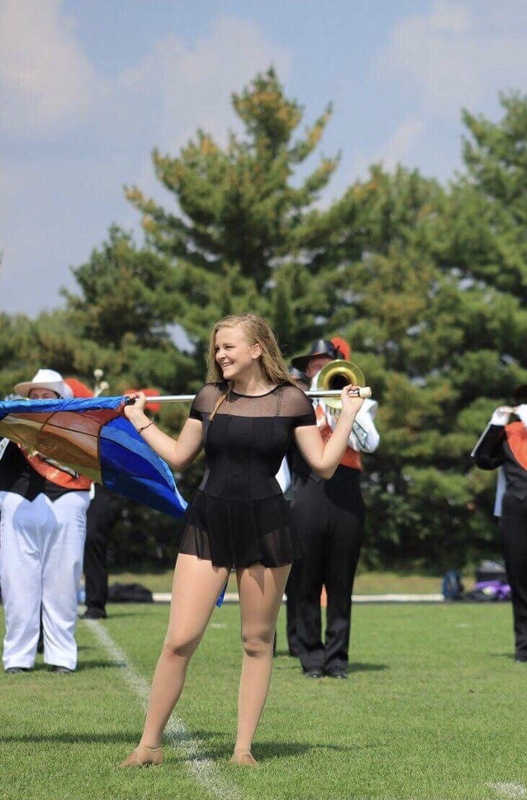 “Most colleges won’t accept you,” Hannah said, “if you don’t have previous experience, yet here we welcome anyone and will strive to make sure they are taught the skills needed.” She informed me that being on the color guard isn’t as time-consuming as many college students would be worried about. They practice a total of five hours weekly and before a performance. Their main performances include football games during the fall and basketball games during the spring. The final question I am sure many are wondering is, does it pay? The answer to that is yes! Greenville University offers scholarship money to those on the color guard. Overall, becoming a part of the color guard requires little time commitment, strengthens your faith and friendships, creates fun memories, involves many great opportunities/activities, and you get paid to do all of it. What more could you ask for? Join color guard!